By skookumchick on May 25, 2008. 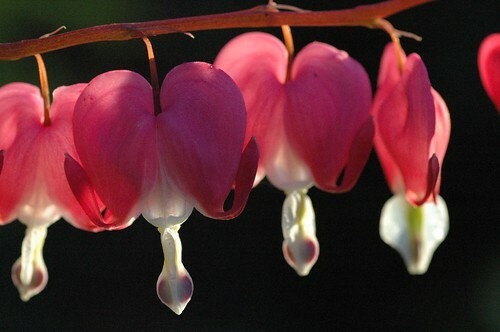 Yep, that's pretty much me - a bleeding heart. Did I get it? Are you not on the Island by now? I hope everything is well!! !